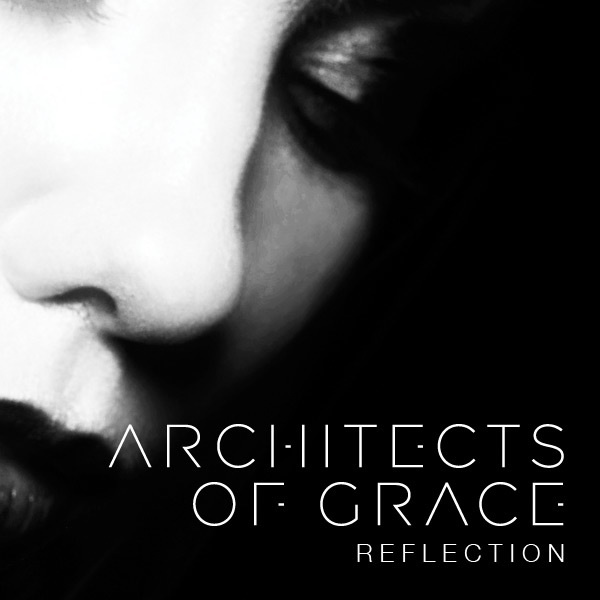 The debut single from Architects of Grace – Reflection – is due for release via Procession Recordings on April 4th 2011. While the single and forthcoming debut album are products of one man’s vision, namely Duncan Robert Illing, the band exists as a group for live performances and sessions. With a punch of reverb-laden guitars, a glorious contrast of guitars stabbing punctuation throughout the verse, a huge chorus, texture and beauty, Reflection is a perfect introduction to the debut album, Moments In Time, which is released on April 11th 2011. 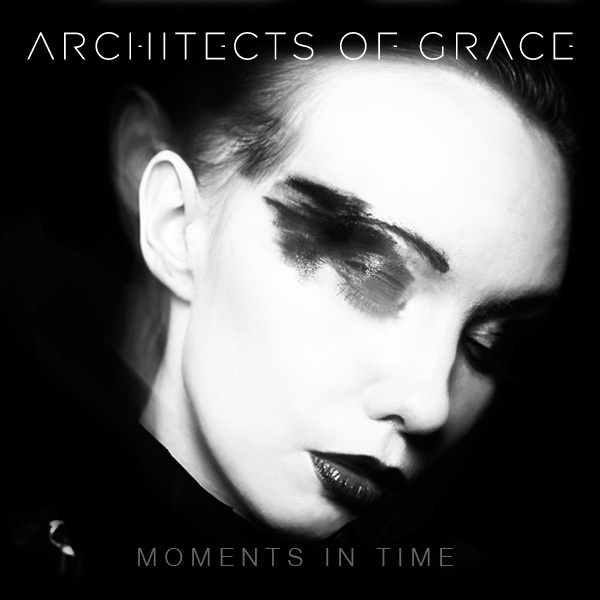 Whilte the album Moments In Time is mostly self-produced, Duncan was honoured to work with the legendary producerDave M Allen (The Cure, Psychedelic Furs, The Chameleons, Sisters Of Mercy) on “Ocean Of The Heart” and “Tonight” and Phil English (Biffy Clyro) on the guitar assault of “Hot White Sun”. They can now add Architects Of Grace to their impressive portfolio. Having already drawn comparison to musical pioneers David Bowie and Trent Reznor, it’s only a matter of time before the world takes notice.